The largest increase in house price this month was in the suburb of Bannockburn, which increased by 5.5 per cent to 2,500. This was followed by Barwon Heads, increasing by 3.4 per cent to 5,000 and Geelong West, increasing by 3.3 per cent to 7,500. The median house price in the Surf Coast Shire fell slightly by 0.8 per cent to 5,000 but remains 2.5 per cent above a year ago. The largest increase was in Jan Juc which rose 1.9 per cent to 8,750. 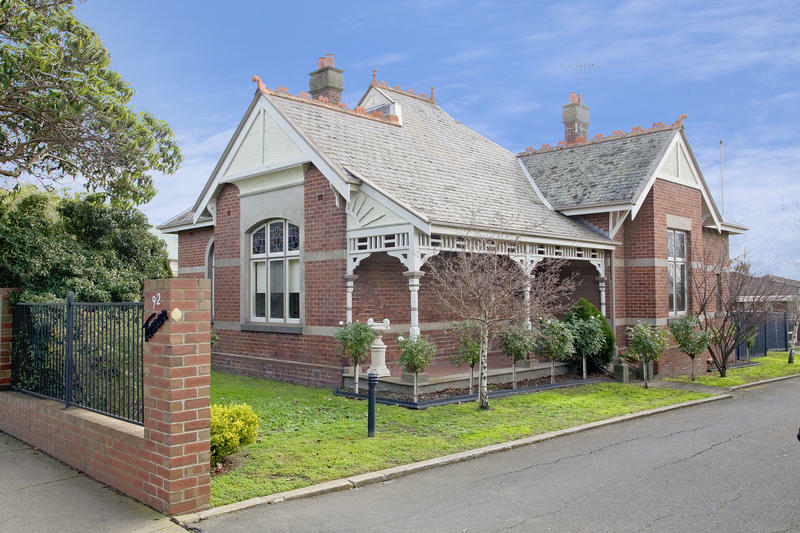 Within the Borough of Queenscliffe, the median house price remained stable at 0,000 in June, reflecting a 1.4 per cent increase from a year ago. Regarding units, prices have remained stable in both the City of Greater Geelong and the Surf Coast Shire at 0,000 and 2,500 respectively in June. The median unit price in the Borough of Queenscliffe, however, fell by 4.1 per cent to 7,500. View the REIV article here. 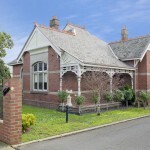 Prev: Happy Landlords – Leased in Less than One Week in Geelong West!